Under what government is the church to be run? 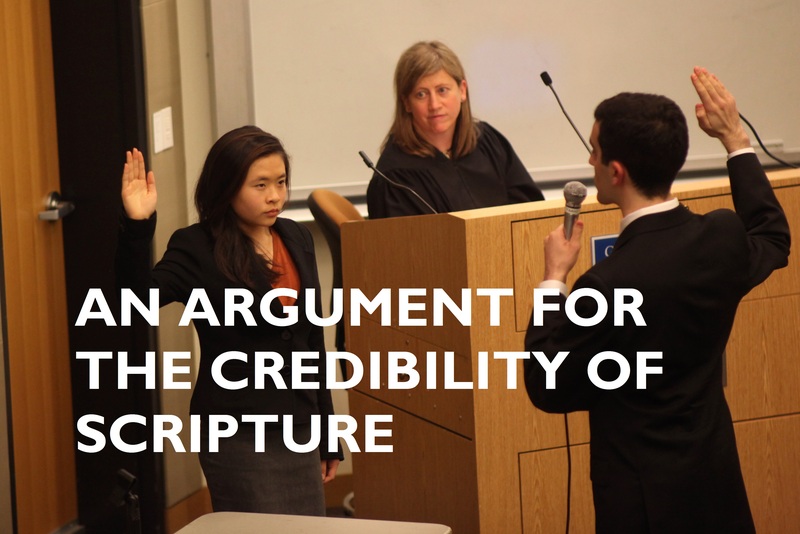 Who makes the final decision and decrees in regard to sound doctrine and teaching? The Israelite nation operated under a number of different systems – ancestral tribal leaders (e.g. Jacob); charismatic judges (so called “Kritarchy”); divinely anointed monarchs (e.g. David) and hereditary monarchs (e.g. Solomon). All of these were under the broad dominion of a theocratic system, where the Word of the Lord was (in theory) supreme over the decisions and decrees of men. But what is the government of the church age? Are we still under a theocracy? If so, how does this represent itself, and if not what replaces it? Do we look to our leaders for a final ruling or is it every believer for themselves, as each seeks to understand and interpret the scriptures? It is to this issue that Calvin turns in Chapter 9 as he probes ever more deeply into the issue of authority. He asks whether the councils that had determined orthodoxy since the fourth century actually had the right to final authority in questions of doctrine. This is remarkably bold from Calvin as the Roman Catholic Church viewed these councils as having the ultimate say in biblical interpretation and church practice. Moreover, these councils were graced by many of the most influential church fathers. Nevertheless, Calvin is unrelenting in his pursuit of defining the limits and jurisdiction of firstly the church (see Chapter 8 ) and now the councils. Calvin makes sure that his opponents understand his examination of councils does not spring from a lack of respect, for “it is not because I set less value than I ought on ancient councils. I venerate them from my heart, and would have all to hold them in due honour.” But he immediately adds “there must be some limitation” as to their rule, for “it is the right of Christ to preside over all councils” and they must never become a law unto themselves. Calvin then asks what scripture says about the authority of councils – have they always been viewed as they are in his day? Well, the examples of councils in the New Testament are pretty disturbing – in John 11.47 we see that the Jewish ruling council condemn Jesus to death – not the type of decision you would want from your upholders of truth. Moving away from Jewish councils, Calvin then demonstrates that the early Christian councils were sometimes in opposition to each other, for example the councils of Nice and Constantinople disagree on the use of images in the church – meaning one of them must have been wrong. While his opponents did agree that, in theory, councils may error in areas not essential to salvation, in practice they denied this. For they sought to use the power of the councils “as a pretext for giving the name of an interpretation of Scripture to everything which is determined by councils.” Thus, they seek to justify “purgatory, the intercession of saints and auricular confession”. Throughout this chapter Calvin repeatedly brings the decrees of the church and councils to the bar of the scriptures as a final examination. Just like a lawyer who relies on the country’s legal rulings for the prosecution of their case, so Calvin draws upon the bible to assess the rules of his day. For while both a judge and a pastor may be misguided, the law that underpins their decisions and doctrines remains uncorrupted. Calvin would be well used to the idea of a written code of practise against which decisions must be referred from his days training to be a lawyer. The only difference being the scriptures can be relied upon as infallible, while all human legal systems have some areas of imperfection. So what is the result of all this on our church governance? Well, while we recognise that God has appointed pastors and shepards to oversee the flock, and they have been entrusted by the church with leading us wisely, they must always bring all their decisions and decrees against the bar of scripture. Only the scripture is authoritative, not the will of a pastor, the wisdom of a denominational leader or consensus of a local church. Yes, there is an important point to make about the potential risk in this of entrusting the interpretation of scripture to fallen men and women, but if God was willing to take that risk then shouldn’t we? It is interesting to see Calvin’s use of church history, particularly Augustine throughout the Institutes. While Calvin and Luther are considered champions of Sola Scriptura (Scripture Alone), Calvin goes to great pains to demonstrate that his teachings are nothing new. In fact he traces them all back to the early church fathers and shows that he is the one who is being most faithful to early church tradition. Perhaps it would be better to speak of Ultim Scriptura – “scripture final” rather than alone, as the reformed faith never seeks to sever biblical interpretation from church tradition, but faithfully build upon the orthodox interpretation of believers right back to the time of Christ. Thus, just as in the law illustration above, Calvin uses the biblical equivalent of legal precedent in examining the bible – that is, what have hundreds of years of biblical interpretation made of this verse? How has the church understood it and applied this teaching? Only then does the scripture’s final authority come into its own and it alone is the final authority, not tradition. We must never lose sight of this as the only authoritative test for church doctrine. Father, may you grant that our biblical interpretation would be pure, untainted and Spirit-led. May we not lose sight of the great cloud of witnesses who have gone before and grappled with your Word to interpret it faithfully, may we draw deeply from their wisdom. Amen. Types are used in the Old Testament, whereas the reality is found in the New Testament. The idea here is that the God introduced concepts through the Old Testament that were physical expressions of spiritual truths that were later explained and fully realised in the New Testament. An example would be the Scapegoat – where a goat would be symbolically portrayed as receiving the sins of the community and then being taken outside the camp. On one level this illustrated the removal of the sins from the community by God, but as a “type”, this law reveals something of the real scapegoat – the Lord Jesus, on whom our sin was placed and who received the judgement of God. The Old Testament belongs to one people only, the new to all. Calvin is here referring to the bringing in of the Gentiles to God’s plan of salvation through the preaching of the gospel of Jesus Christ. In light of the significant differences between the two testaments, and the subsequent confusion that blights many believers when studying the Old Testament, in the final section Calvin considers why God bothered to use two testaments at all. Why didn’t God go straight to the New Testament without the introduction of the Old? Why bother with physical illustrations of types and figures rather than going straight to the reality and underlying spiritual truths? Indeed, some have become so confused that they claim that the God of the Old Testament was different to the God of the New Testament. Firstly, because in His infinite wisdom God saw fit to use this means to glorify Himself and tutor His children in the depths of His grace and mercy. God was pleased to use earthly blessings to reflect spiritual blessings and physical punishments to reflect the horror of spiritual punishments. Secondly, God should not be criticised because He adapts different forms to different ages. Calvin uses the methods employed by a father to instruct his children compared to those he uses when they have reached adulthood – different methods for different times. Thirdly, as a wise and loving Creator, God is pleased to adopt the best method at the right moment in history. We should not wonder that God used a different set of signs to prepare for Christ’s first coming than He uses now that Jesus has been manifested to the world. It seems to me that many believers today are confused about the place and value of the Old Testament. Over the last few chapters we have thought about how the two testaments are similar and different. When Calvin draws the connections between the Old and New Testaments he draws out the beauty in the former and enables us to see the jewels scattered broadly throughout the law and the prophets. When he now turns to show us the greatness of the New in comparison to the Old he helps us to see that the beauty of the Old is like shiny copper compared to the sparkling emerald of the New. In Chapter 10 Calvin returns to the theme of the knowledge of the Creator God as found in the scriptures. By now we appreciate how hard it is to come to a real understanding of who God is. Indeed in Chapter 6 Calvin is honest enough to recognise how hard it is for anyone to come to a true understanding of the Living God. He says “we should consider that the brightness of the Divine countenance, which even the apostle declares to be inaccessible, is a kind of labyrinth, – a labyrinth to us inextricable, if the Word does not serve as a thread to guide our path: and that it is better to limp in the way, than run with the greatest swiftness out of it.” (I.VI.3). His other attributes of truth, power, holiness and goodness are encompassed by these three. 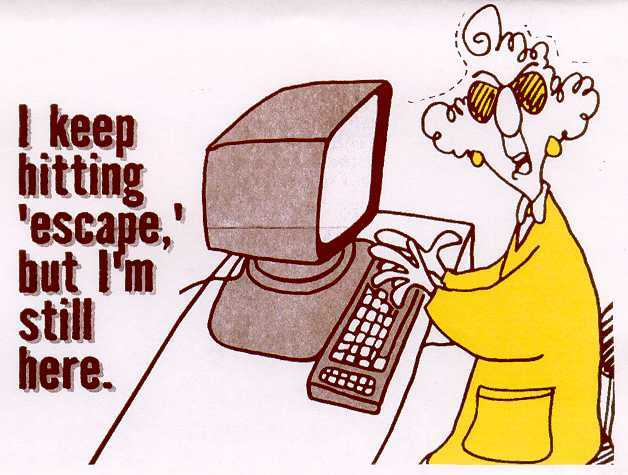 How true it is that so many today are lost in this labyrinth, dashing headlong towards another dead-end. If, by the Grace of God, we have been shone upon by a shaft of divine light illuminating His character, let us give thanks rather than pretend it was any wisdom or virtue of ours. 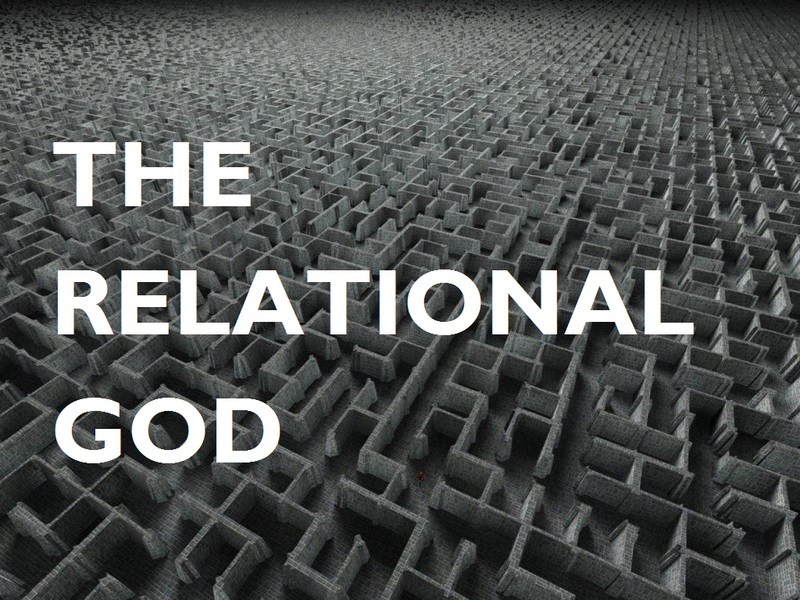 God reveals Himself as the relational God, but no one ever said that a relationship with God would be easy. We can’t pick and choose the attributes we would like God to have. We may wish he only had certain attributes that we are comfortable with, but if we are to have a true and meaningful relationship with Him then we must come to Him as He is, not how our culturally moulded sensitivities dictate. Father thank you for revealing something of Your character to us, we confess our limited understanding and corrupt minds. Help us to love and adore you as you are and not try to make you fit into our finite minds. We embrace your Fatherhood today and your right to govern this world by Your wisdom and truth, Amen. In this short chapter Calvin address the error of the Libertines – not the British punk-rock band, but a group in Calvin’s day that claimed the Spirit spoke to them apart from the written word. They are even so bold to “reject all reading of scripture themselves, and deride the simplicity of those who only delight in what they call the dead and deadly letter”. Thus they promote the superiority of the Spirit over the word of God and separate the two by their teaching. Calvin shows how ridiculous this position is by drawing attention to the attitude of the apostle Paul who, although he received direct revelations from God, always had the utmost respect and reverence for the written word. Paul exhorts Timothy to commit himself to the public reading of scripture and describes every part of the written word as useful for “teaching, rebuking, correcting and training in righteousness” (2 Timothy 3.16). The witness of the other bible authors is the same – despite many of them hearing God directly or seeing visions and dreams, they all have the deepest regard for the scriptures. 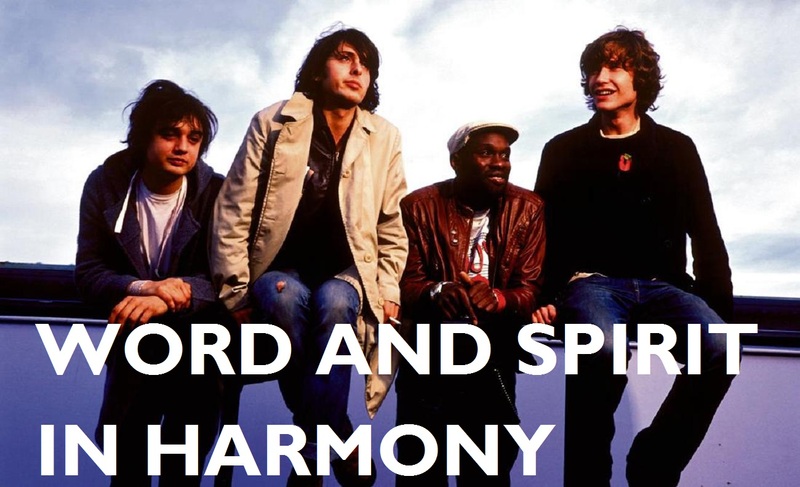 Indeed, in contrast to the view of the Libertines, the role of Spirit is “not to form new and unheard of revelations, or to coin a new form of doctrine of the gospel, but to seal on our minds the very doctrine which the gospel recommends”. Calvin finishes by admitting that the letter of the law can indeed be dead when not read with the grace of Christ, and when it only “sounds in the ear without touching the heart”. The word without the Spirit leads to legalism and dead orthodoxy, the Spirit without the word quickly leads to error and false teaching. Both are necessary to a healthy discipleship where our lives are brought under the authority and teaching of the word, powerfully applied to our hearts by the Holy Spirit. This is where real liberty is found. Father, keep us from the errors of empty orthodoxy and passionate error. We rely on the final and sufficient revelation found in your word, send your Spirit to transform our understanding of you. Magnify the Lord Jesus through your word by your Spirit today, Amen. Having established in the previous chapters that the witness of the Spirit is essential to believing in the divine inspiration of the bible, Calvin does not leave the issue there. In Chapter 8 he turns to “proofs” that demonstrate the reasonableness of this belief. He uses a number of arguments to demonstrate the credibility of scripture, including its majesty, simplicity, antiquity, preservation by the Jews and testimony of the martyrs. But it is his arguments regarding Moses that I had found most interesting. 1. The honesty of Moses. When Moses was writing the account in Genesis of Jacob’s benediction to his sons, he writes that Jacob says to Simeon and Levi (whose tribe Moses belonged to) “Let me not enter their council, let me not join their assembly…I will scatter them in Jacob and disperse them in Israel” (Genesis 49.6+7). If Moses was creating a work of fiction would he not make his ancestor the most blessed of all the children rather than the one cursed? Or consider “why does he not bestow the office of High Priest on his sons, instead of consigning them to the lowest place” when by his word he could command the entire nation? 2. The miracles of Moses. How many miraculous signs and wonders happened during Moses ministry and yet, despite all the grumbling of the Israelites and all the challenges to his authority, none of the Israelites ever disputed these events. The mighty acts testify that Moses was a prophet from God and was speaking on behalf of God. 3. The character of Moses. Again, throughout his ministry Moses’ leadership and authority was repeatedly challenged. The people challenging him were eye witnesses to the miraculous events and had a very strong oral tradition regarding the life of the Patriarchs and would have known if he had made the slightest exaggeration or embellishment in his writing to enhance his status. 4. The predictions of Moses. Turning again to the account of Jacob’s benediction, Moses relates that Judah will be given the ruler’s scepter (Genesis 49.10). There is no evidence for this prediction coming true during, or for 400 years after, the life of Moses. Indeed, the first king chosen is from the line of Benjamin. How could Moses have known that God would remove the kingship from Saul and grant it to David – of the tribe of Judah. In the 500 years since Calvin penned these words the credibility of Mosaic authorship of the Pentateuch and traditional views of the Old Testament has been viciously attacked by academics and liberal philosophy. Calvin’s arguments in this chapter need to be supplemented with a response from modern day theologians. However, I believe he makes a good point when he reminds us of the power of eyewitnesses in the scriptures, not only in the Gospels, but also in the Pentateuch. As the accounts of the Exodus and wilderness wanderings were committed to manuscripts there would be those alive who could testify to the truth or error of the writings. They would keep the author accountable to the truth of the events they related. Father, thank you for the testimony of reliable, trustworthy men who were led by the Holy Spirit to commit your words and deeds to writing. Strengthen the confidence of your people today in the credibility of your word and guide your theologians to present the reasonableness of this belief to our generation. For your glory and honour, Amen.